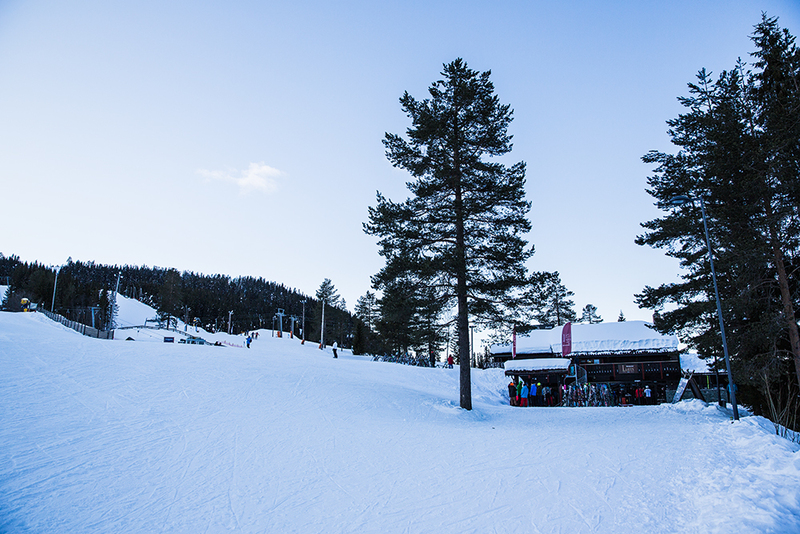 Some images from my weekend in Trysil from two weeks ago! We, me and my family, had the best skiing weekend ever. The weather was marvelous! 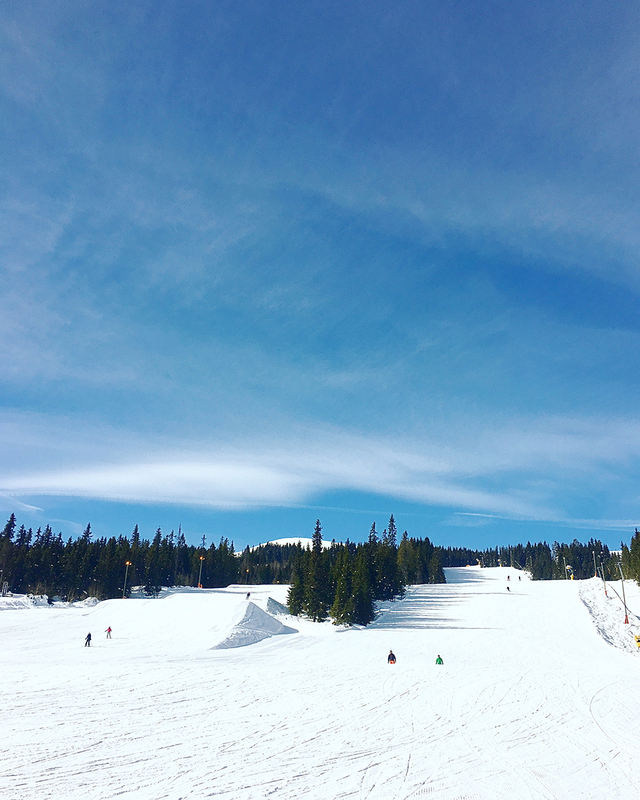 Sunshine all day long, no wind, no snowing and perfect slopes that lasted the whole day! It was pretty could though, but we managed. 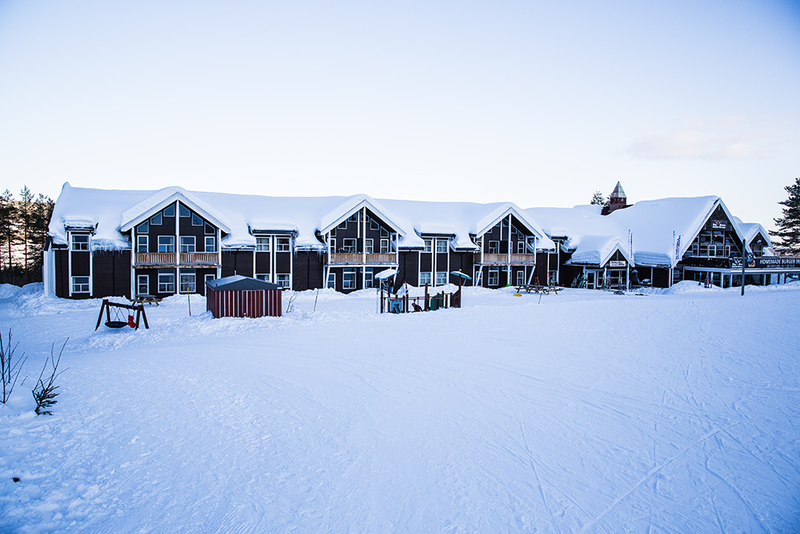 I can really recommend Trysil as the best mountain and skisystems that I've visited in Norway and Sweden! 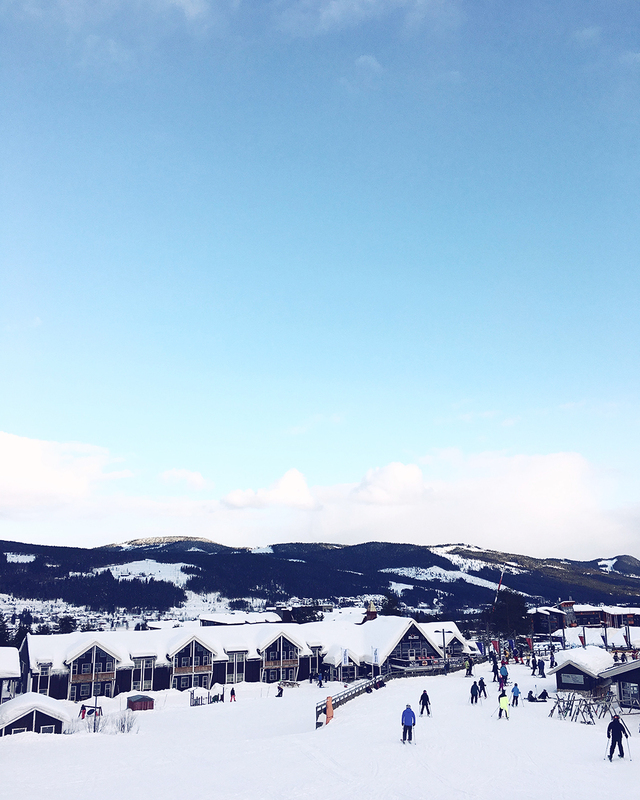 I would say that it's even better than Åre! 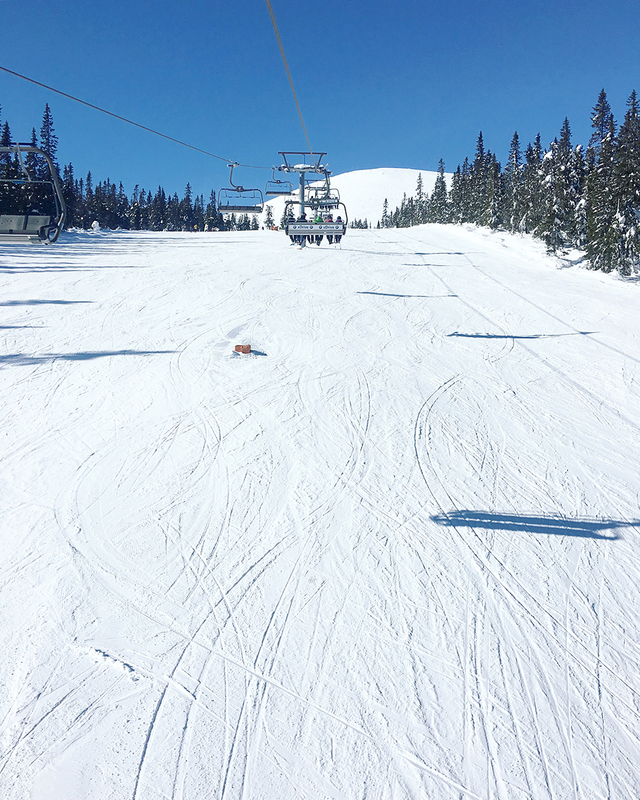 It's easy to get around, there's great black slopes, long red slopes and you can even take a route from the top to the black slopes that is over 5k long. Otherwise the lengt of the slopes are mostly 2-2,5k long. How do I know this then? Well I have my smart and activity watch that measures it! Oh, and according to my watch I skied 73,5k/h at some points in the black slopes! I really like high speed when I skii hehe! 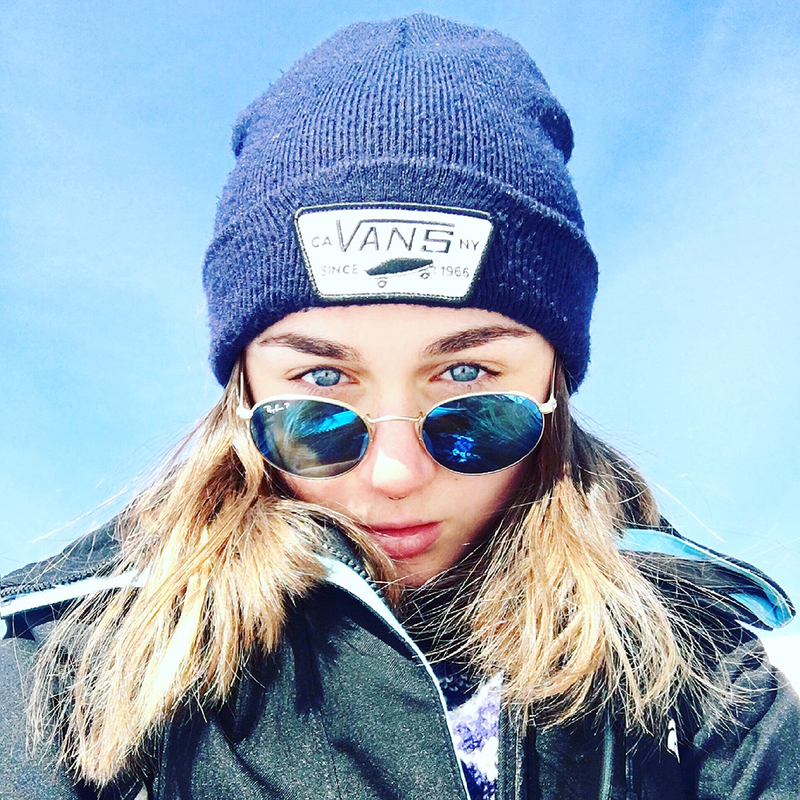 Sunglasses from Ray-Ban, ski pants from Everest, beanie from Vans!